Welcome! 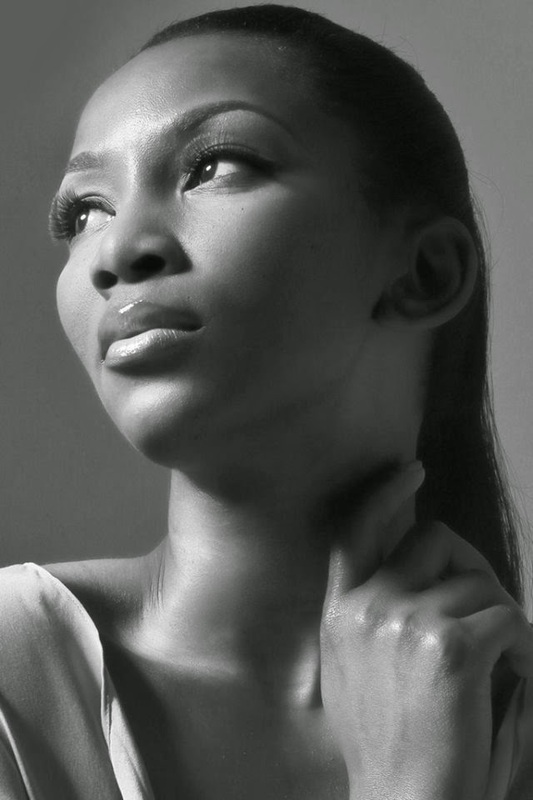 Meet Nigeria's Genevieve Nnaji. Actress. Model. Fashion Designer. I was recently approached to write an article for the launching of a Nigerian based magazine, Ndi Ibo, which debuted earlier this month at the launch party and cultural convention located in Atlanta, Georgia. I was delighted to write my first printed fashion article on a Nigerian who personifies beauty, performs with such presence, and serves as a successful example to women not only in Nigerian, but across the globe. Please find below the article featured and some ashtonishing pictures of Ms. Nnaji herself. At this time I'd simply like to acknowledge co-editor Nichole Ogojiaku who contacted me as well as editor Mary Okeiyi for including me this the inagural issue. I am honored to have had such an opportunity; thank you. And without further adieu, Ms. Genevieve Nnaji. Igbo Kwenu! At 35 years of age, Imo state native, Genevieve “Genny” Nnaji has risen in the ranks as one of Nollywood’s highest paid actresses. Recognized around the world for her talents, Nnaji began her acting career at the age of 8 and by 19 made her debut on the Nollywood movie scene in the movie “Most Wanted”. Nnaji has won numerous awards including Best Actress of the Year award at the 2001 City People Awards as well as Best Actress in a Leading Role at the 2005 African Movie Academy Awards. Nnaji’s most recent role as Ms. Abebayo is a must see in Chimamanda Ngozi Adichie’s Half of a Yellow Sun but Nnaji’s talents don’t stop there. Disclaimer: These photos are by no means property of The COPE Collection.